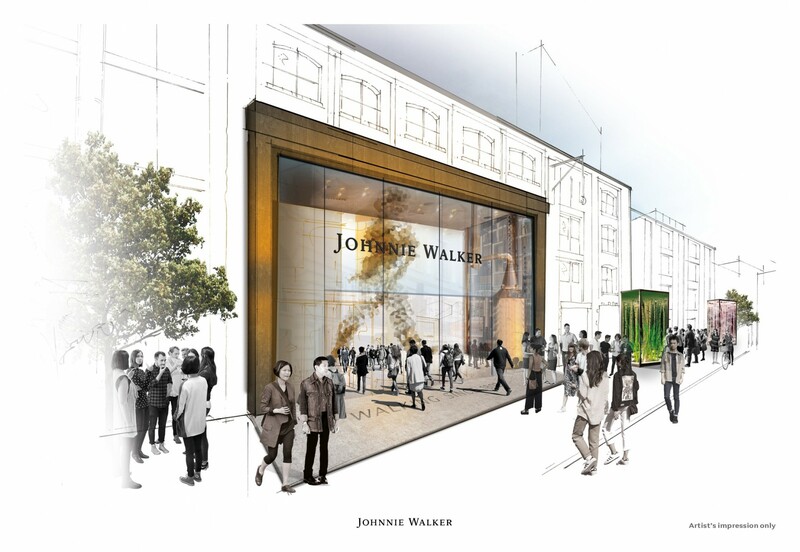 Drinks giant Diageo is to invest £150m transforming the visitor experience at 12 distilleries as it eyes an increased share of the booming food and drink tourism market. 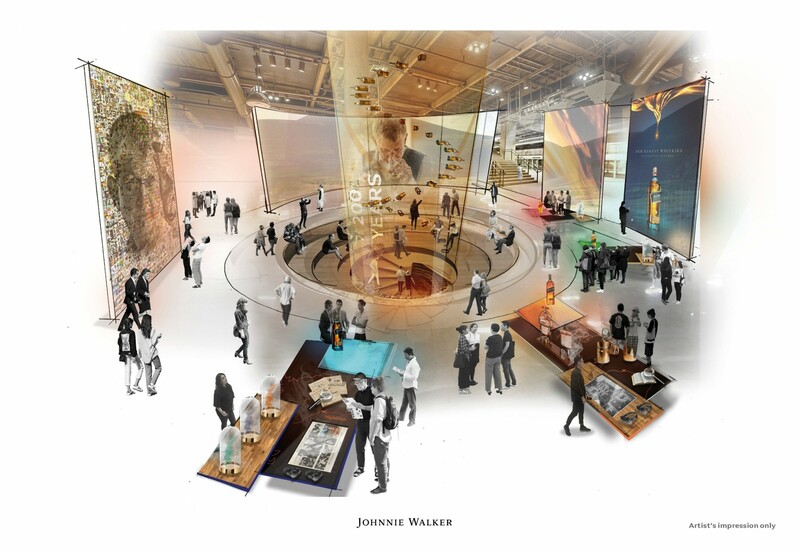 Heading up this plan will be a flagship visitor experience based in Edinburgh designed to bring the public closer than ever before to the distillation process in the run up to the 200th anniversary of the Jonnie Walker brand in 2020. 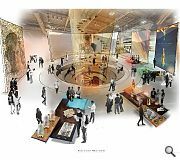 Under the plans four distilleries at Glenkinchie, Cardhu, Caol Ila and Clynelish, will be linked directly to the capital base, encouraging tourists to strike out from the central belt and explore more far flung corners of the country. 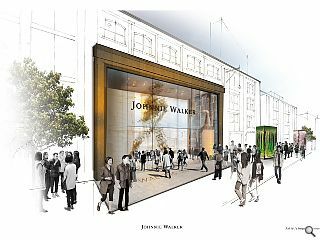 Diageo has already committed £35m to reopen distilleries at Port Ellen and Brora, hot on the heels of a £1m Talisker Distillery visitor centre on the Isle of Skye.